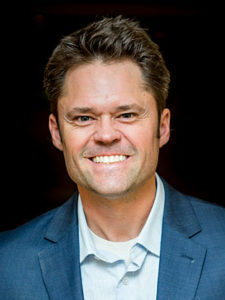 Justin Osmond has led an extraordinary life and found himself learning vital lessons from his unique circumstances. Growing up with a 90% hearing loss is hard for anyone, but being the son of Merrill Osmond, the lead singer of the world-renowned Osmond Family, made deafness an even bigger challenge for him. This is what makes Justin extraordinary and listening to his story and how he overcame many communication challenges will help teachers not only realize their own potential but also the potential of their students.